Following is a compilation of articles and thoughts about DWI law in New Jersey as well as some insights into the legal process and New Jersey’s Municipal Courts. As an attorney defending drivers in DWI cases, I look to the video, whether mobile, body cam, in-station or from a pole outside a 7-Eleven store, to find out what really happened. DWI attorney, Peter Lederman’s legal practice has been limited to DWI defense. In this article he shares his thoughts about Driving While Intoxicated (DWI/DUI) in New Jersey. 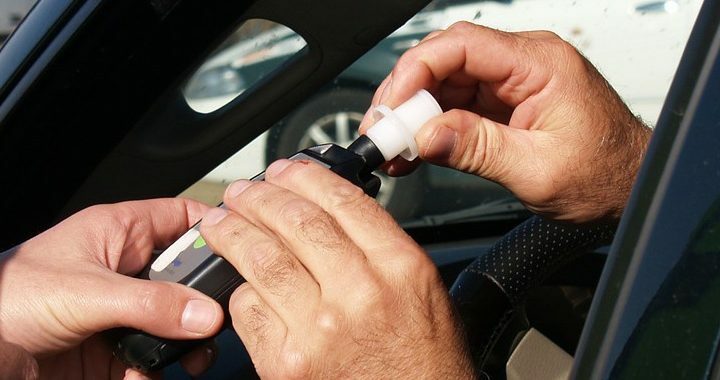 Should a warrant be required to collect a breath sample when a person is arrested for DWI? One individual who found a way to dispense justice with mercy and humility for years, in Monmouth County Municipal Courts, is retired Judge Mark Apostolou. Municipal court hearings in New Jersey sometimes become endurance events of their own when attorneys are thrust into hearings late at night at the direction of the court. Outlining the NJ DWI law police must follow when obtaining your blood and ways your attorney can challenge the prosecution’s charges. 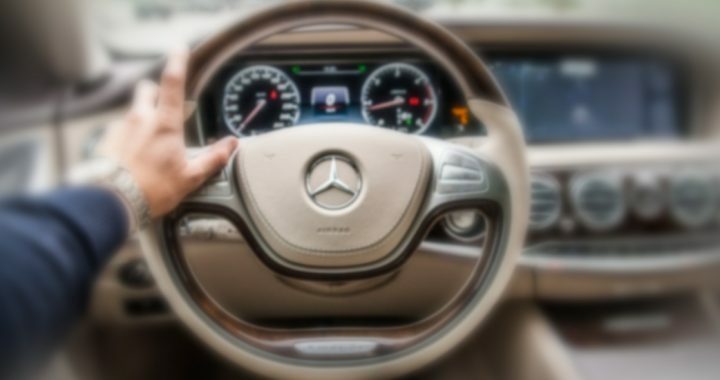 Read this list to help you navigate those first few uncertain days after your DWI charge, to give you peace of mind, and to start you off in the right direction. The article “I Witnessed an Execution” is an argument for diversionary programs for some DWI offenders.